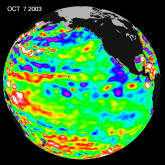 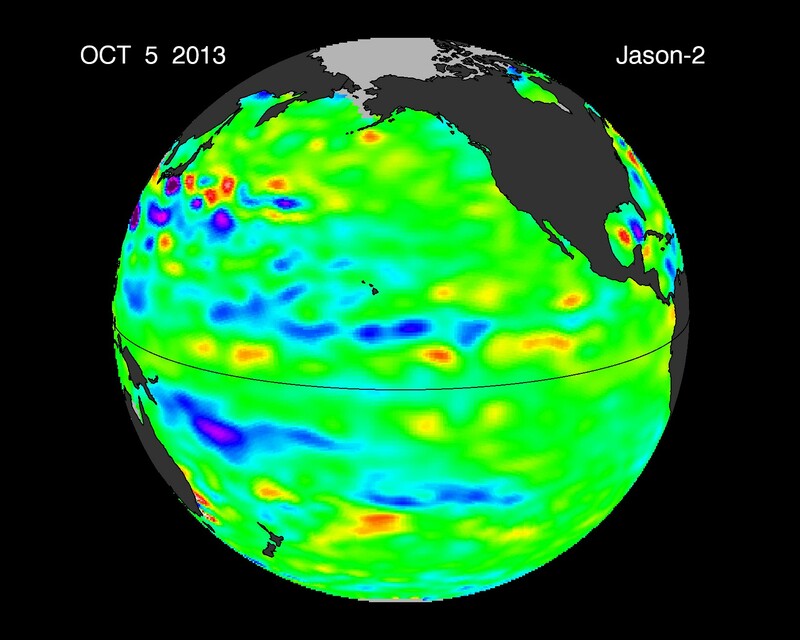 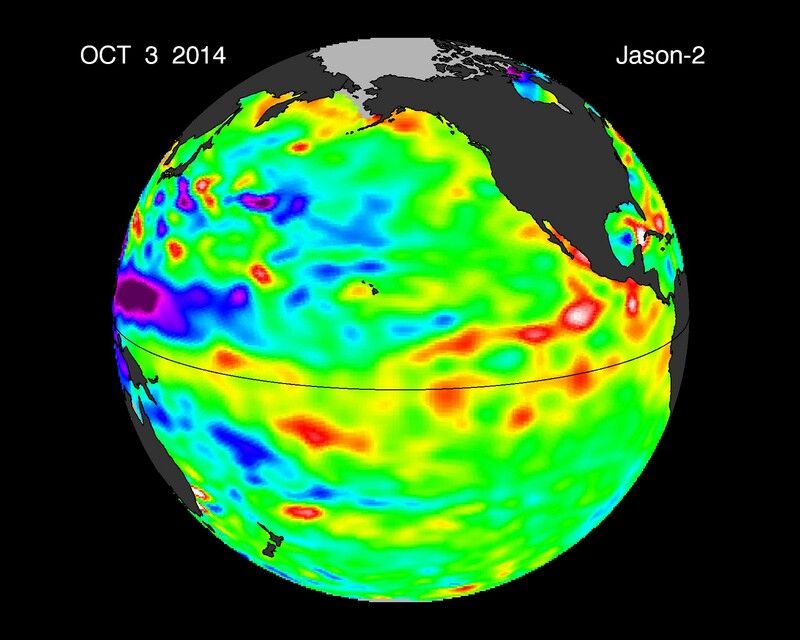 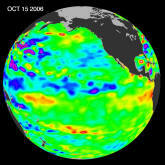 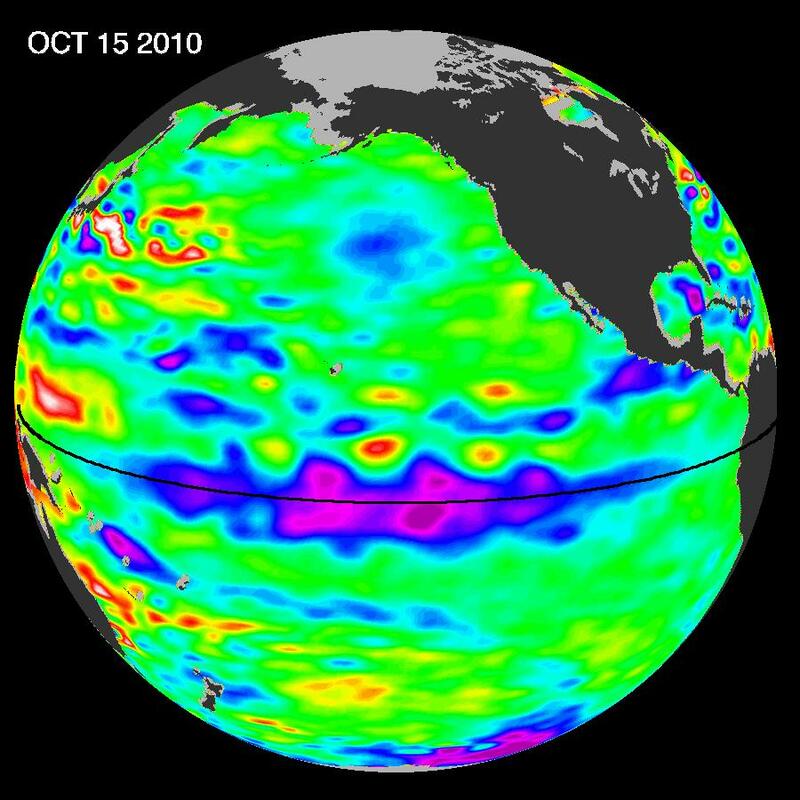 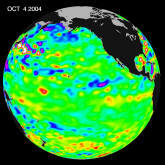 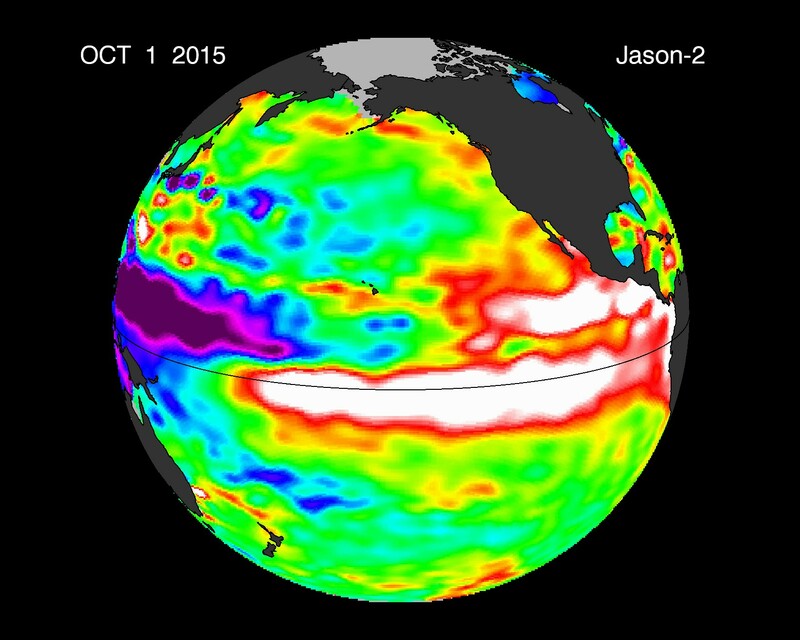 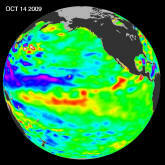 This climatology is designed as a quick reference to allow users to see patterns, or non-patterns, between "similar" ENSO (El Niño Southern Oscillation) warm and cool Sea Surface Temperature (SST) events using the NASA JPL Sea Height Anomaly products. My initial takeaway is that by looking at the bigger picture and not just the equatorial Oceanic Niño Index (ONI) data, may give us a better idea of the potential effects from one season over another in terms of winter precipitation. 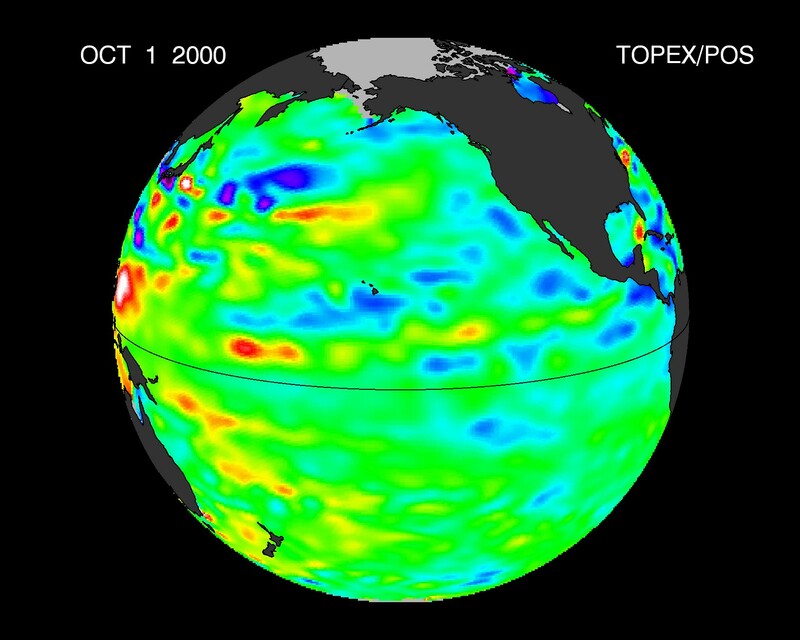 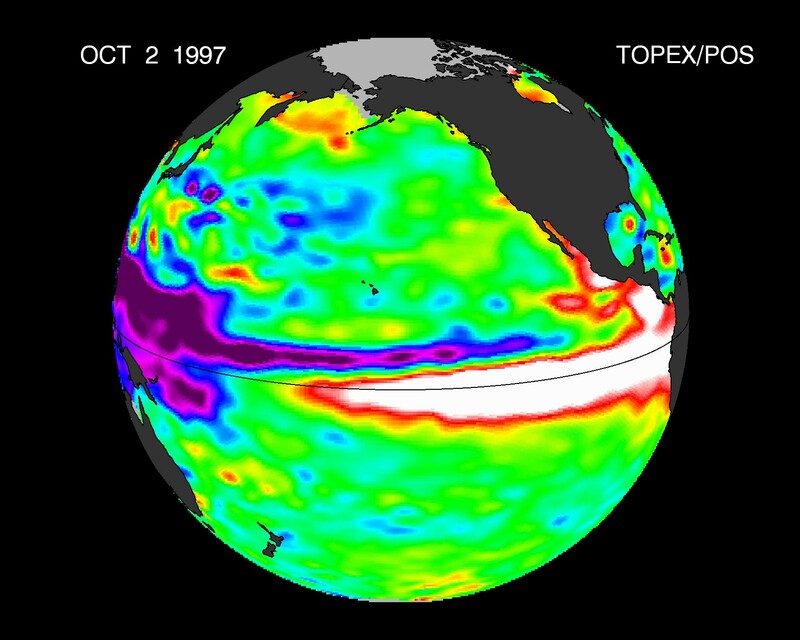 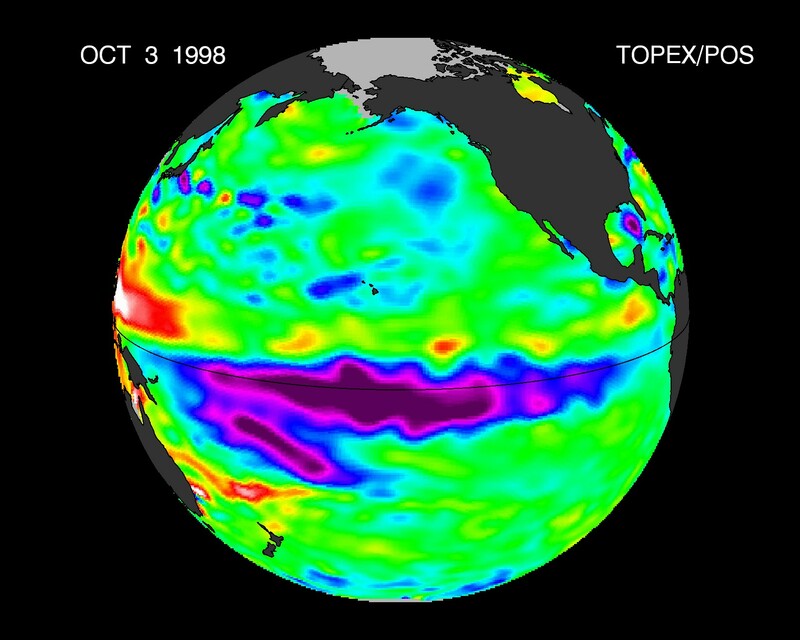 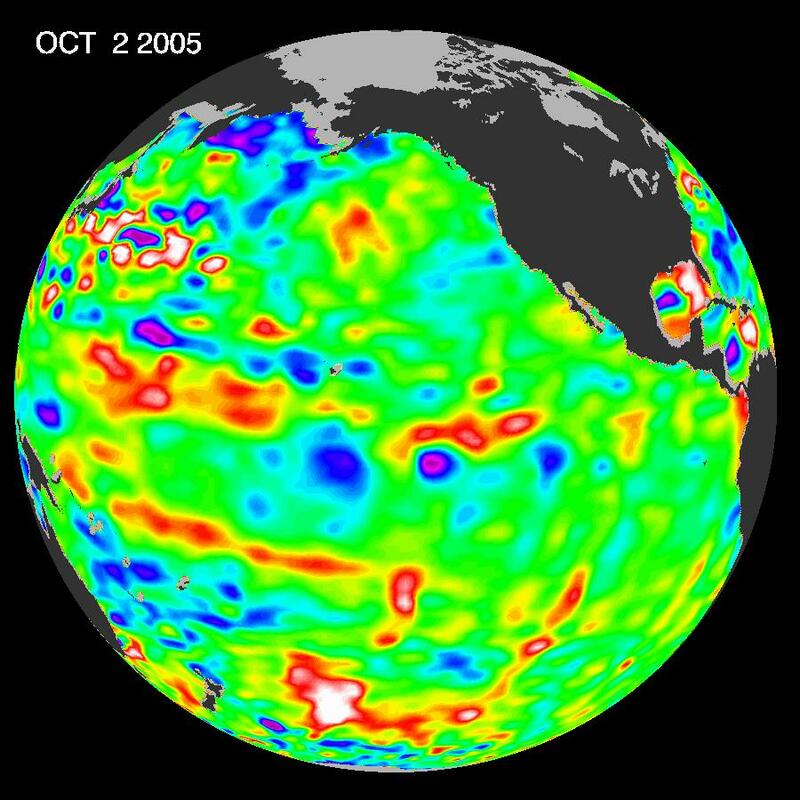 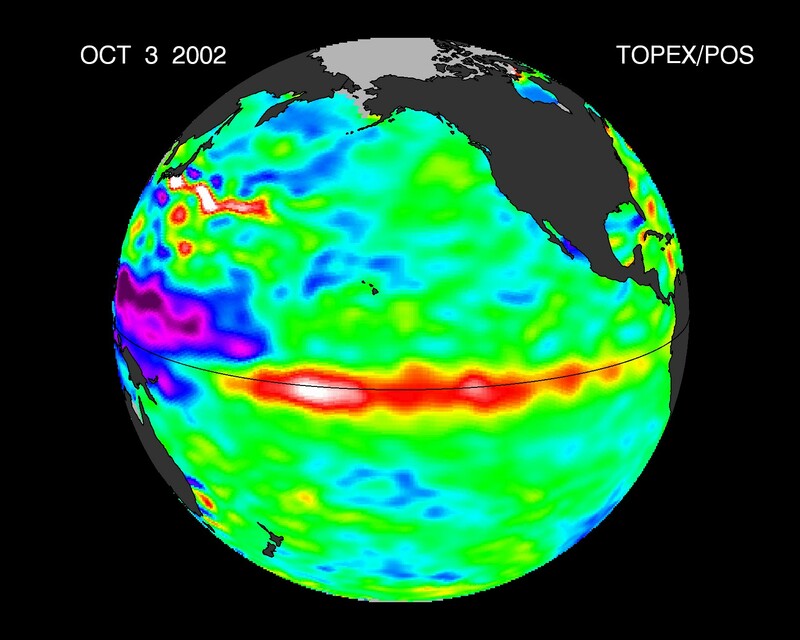 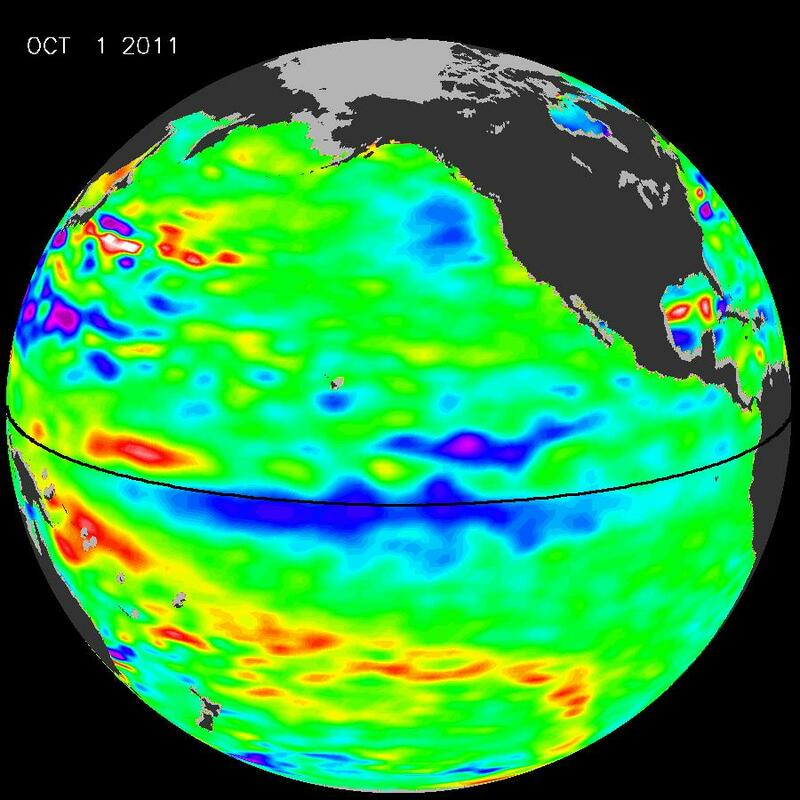 For example, looking at the 1997-98 and 2015-16 very strong El Niños, it is seen that the waters of the northeastern Pacific 1997 were extremely warm compated to 2015-16. 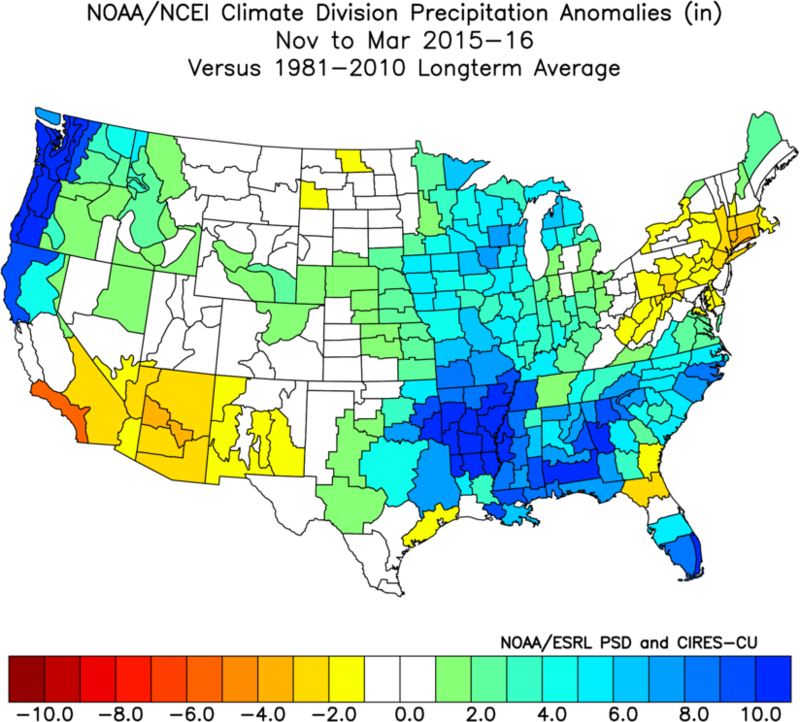 Was these a driving force between it being very wet for the former and not nearly so for the latter? 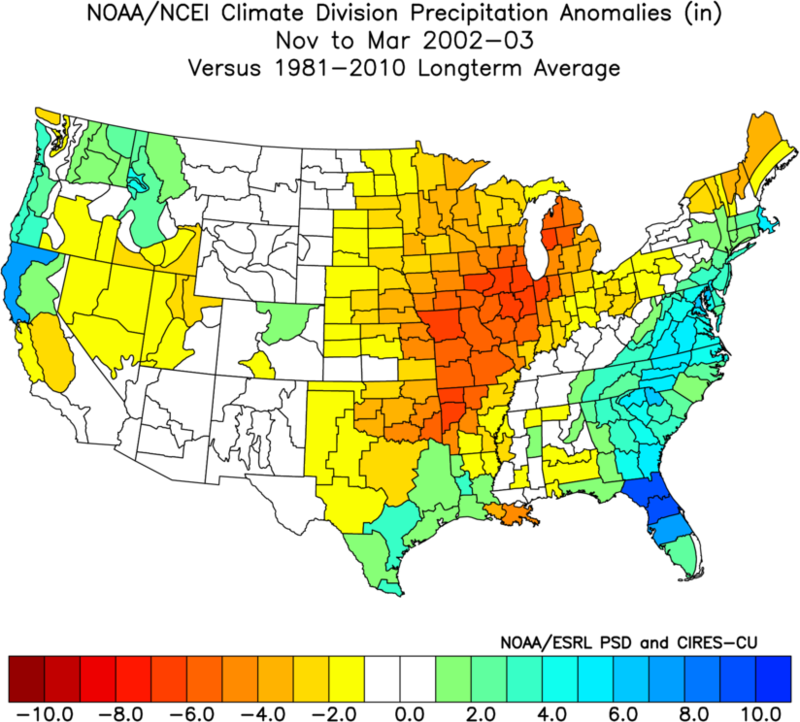 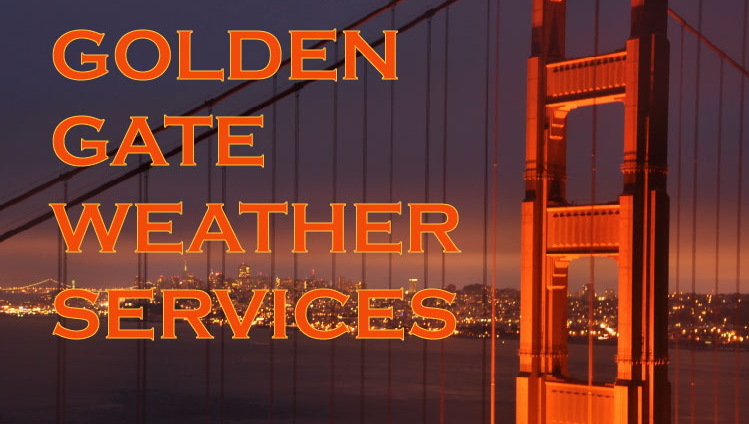 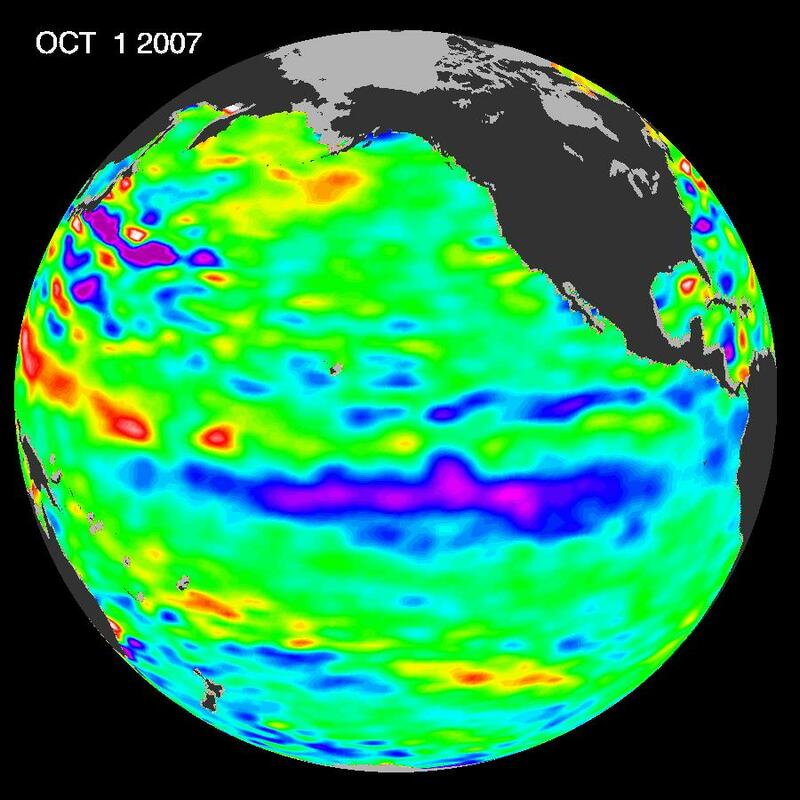 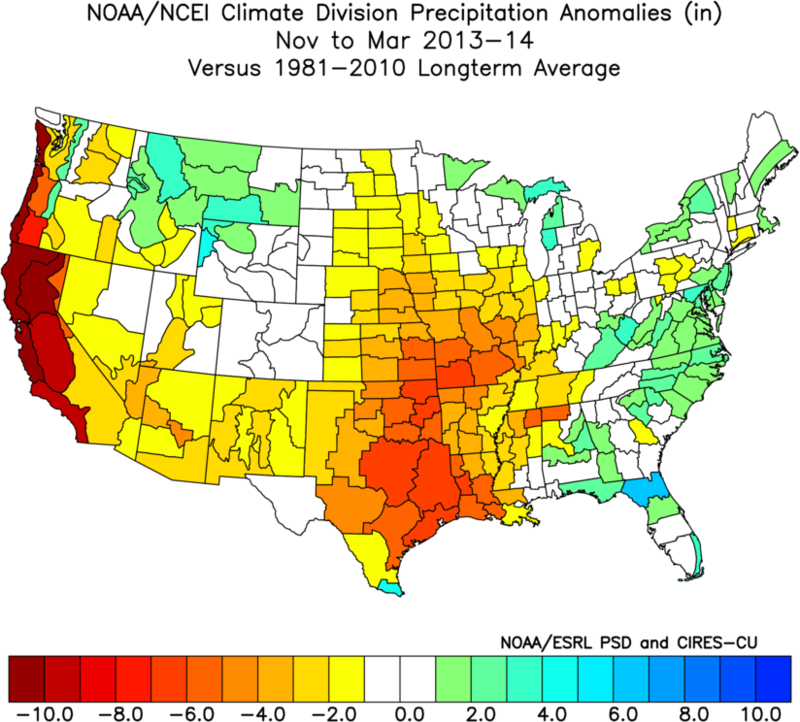 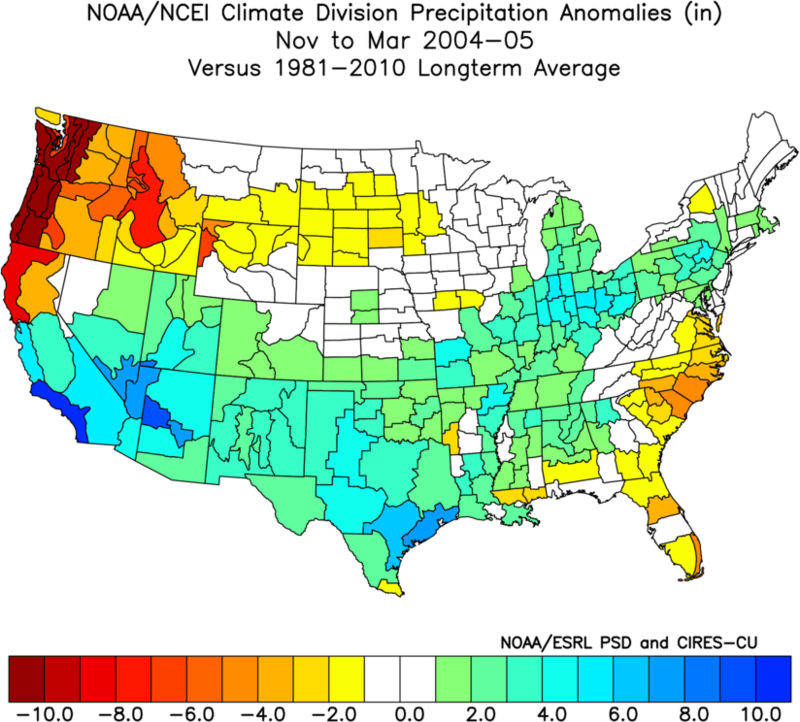 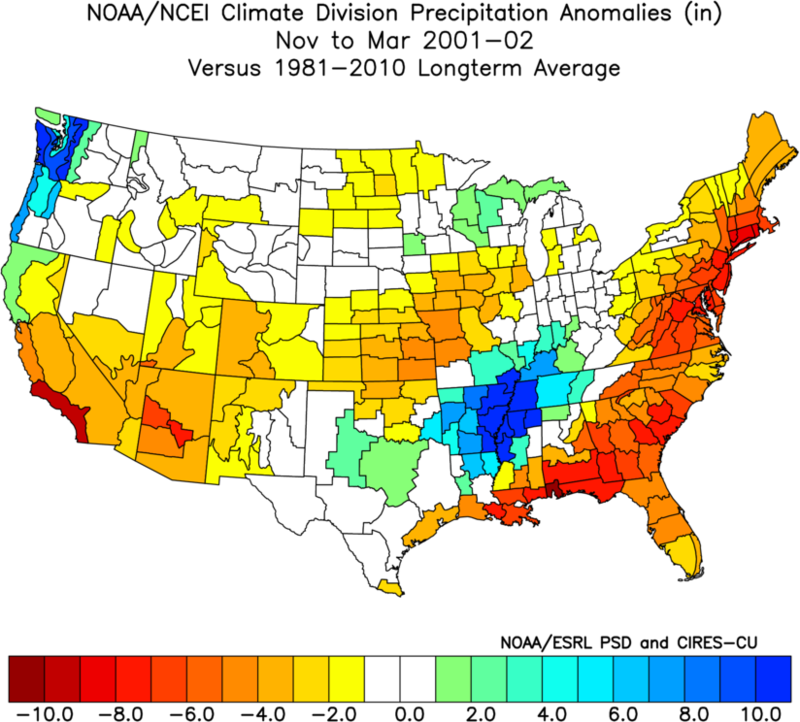 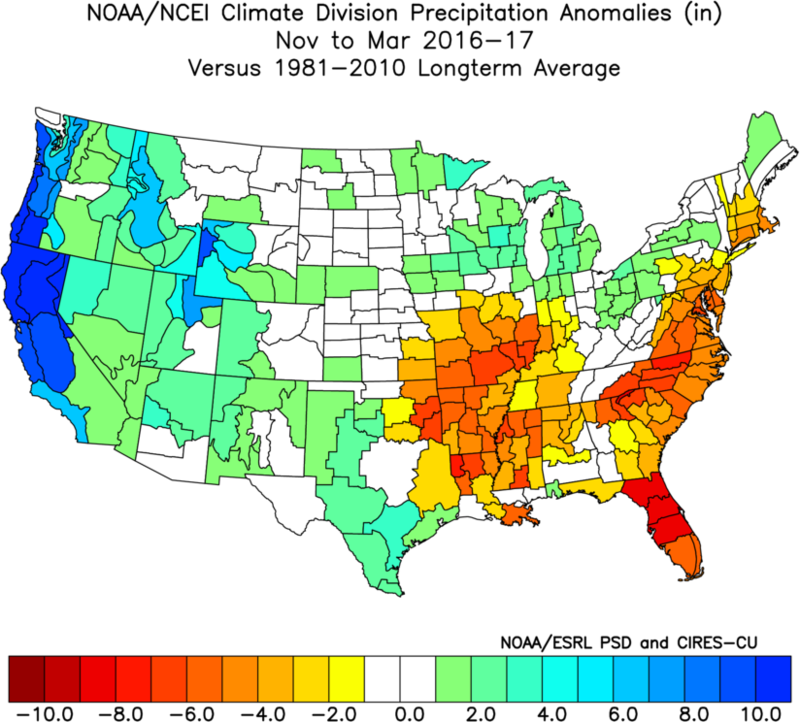 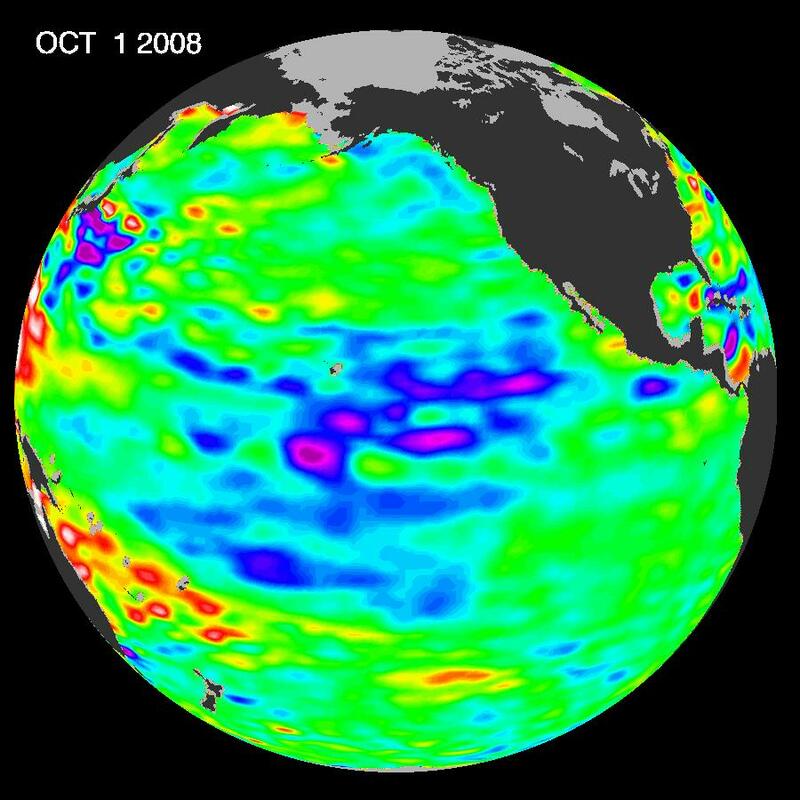 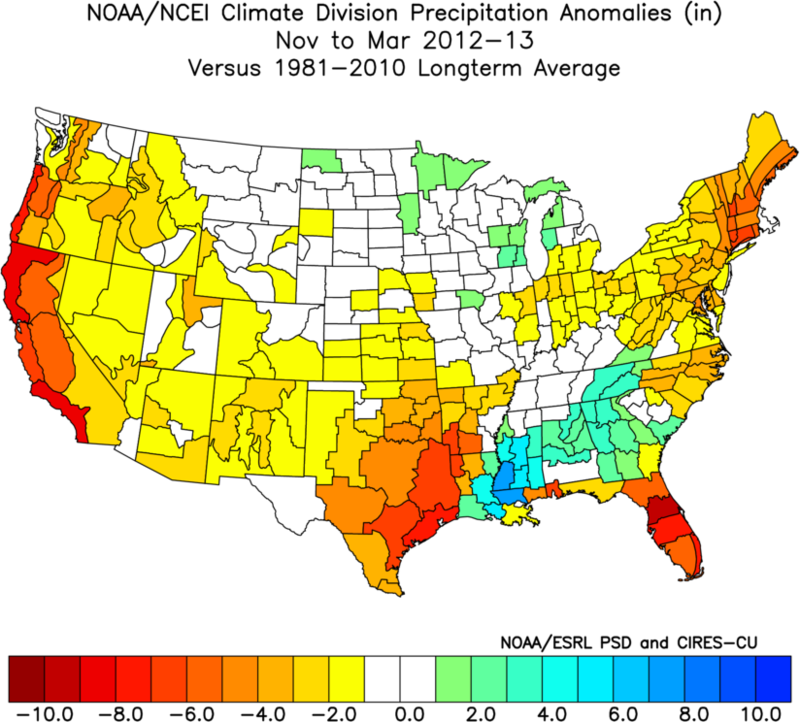 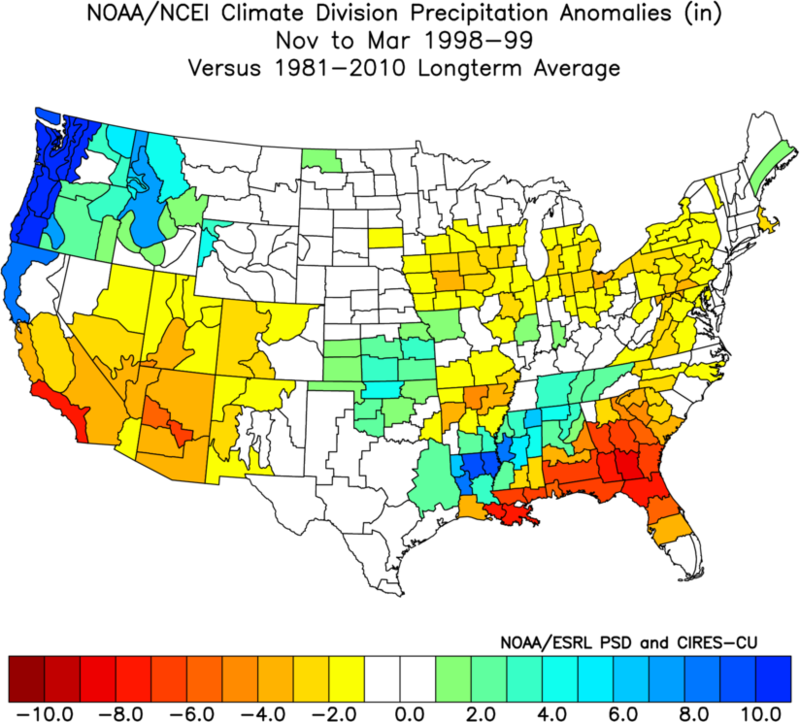 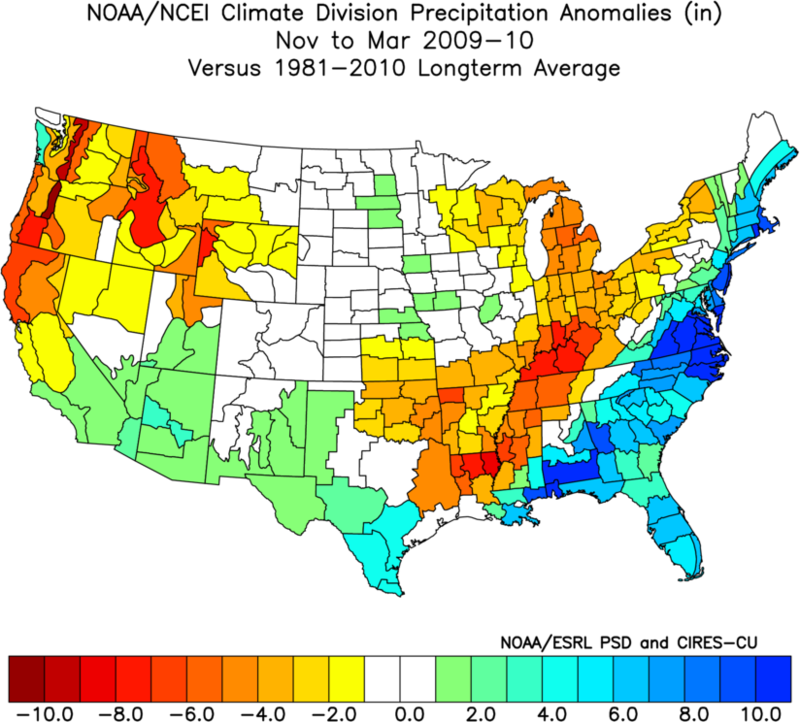 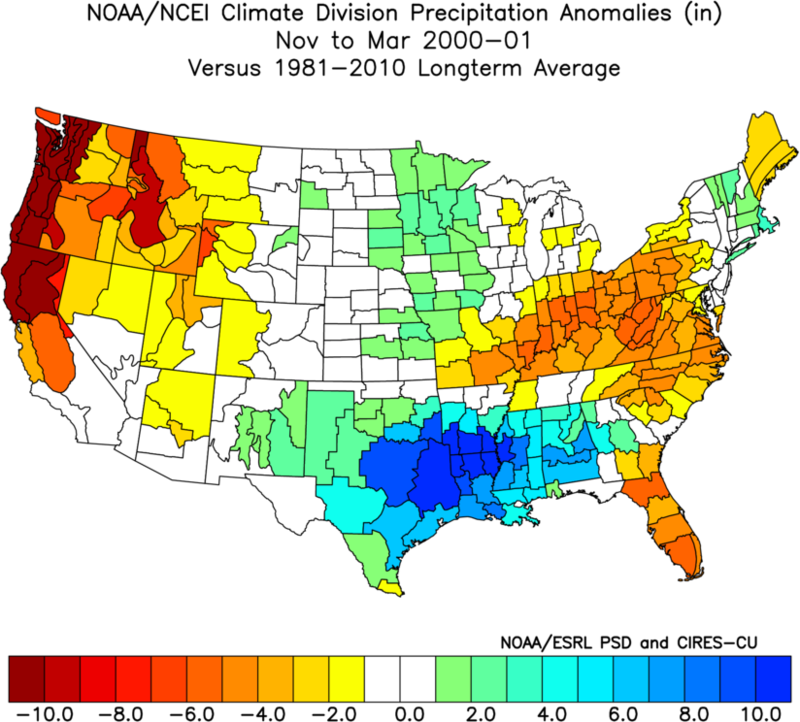 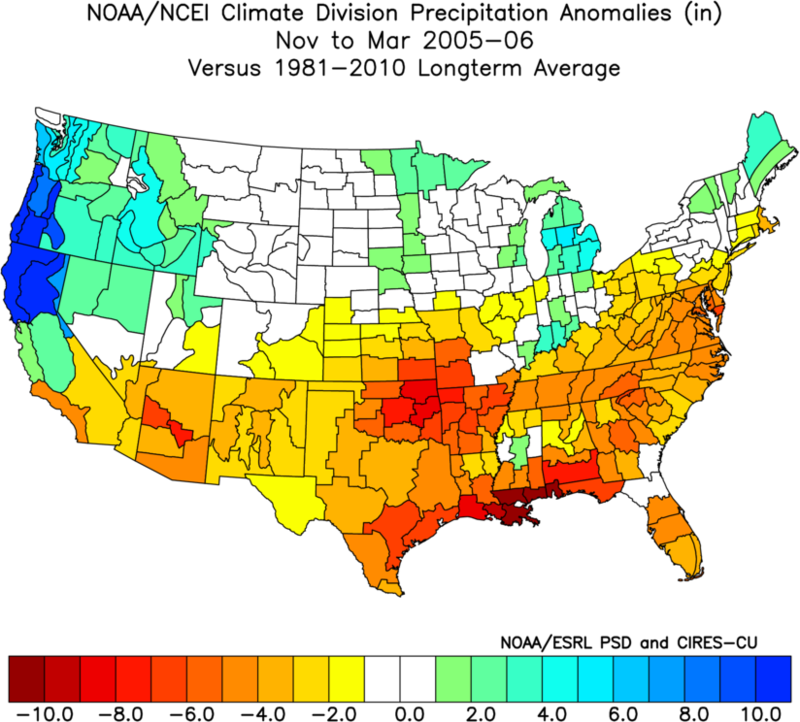 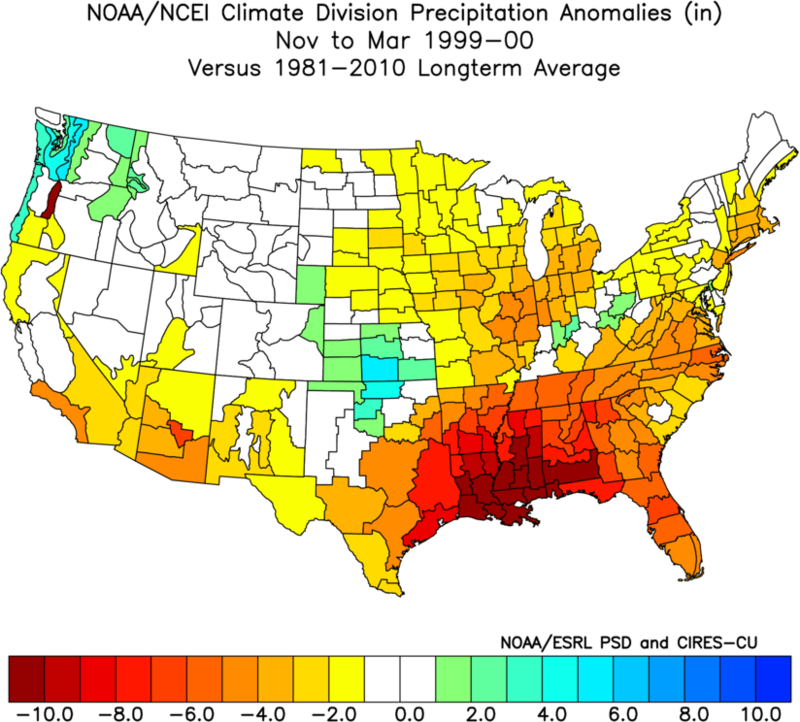 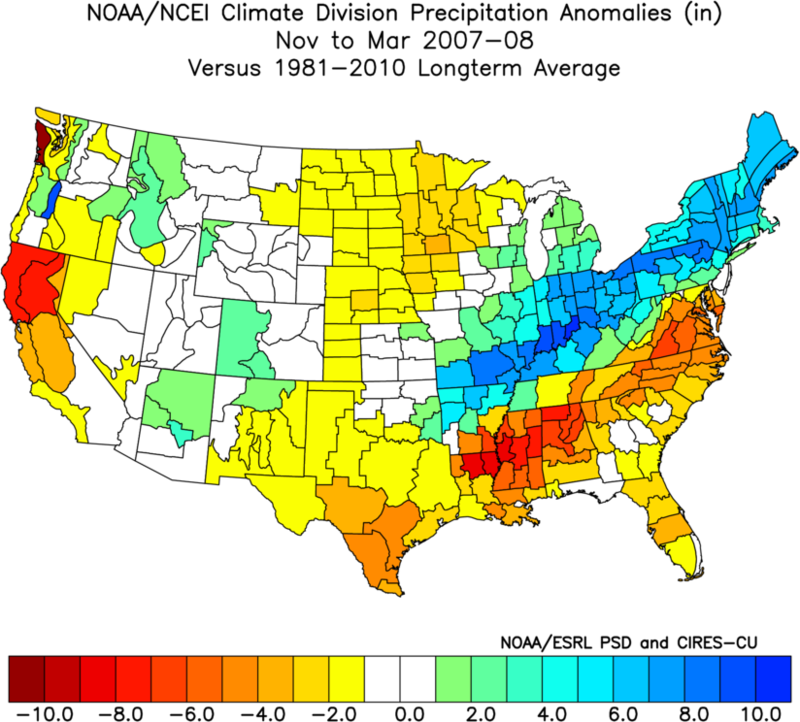 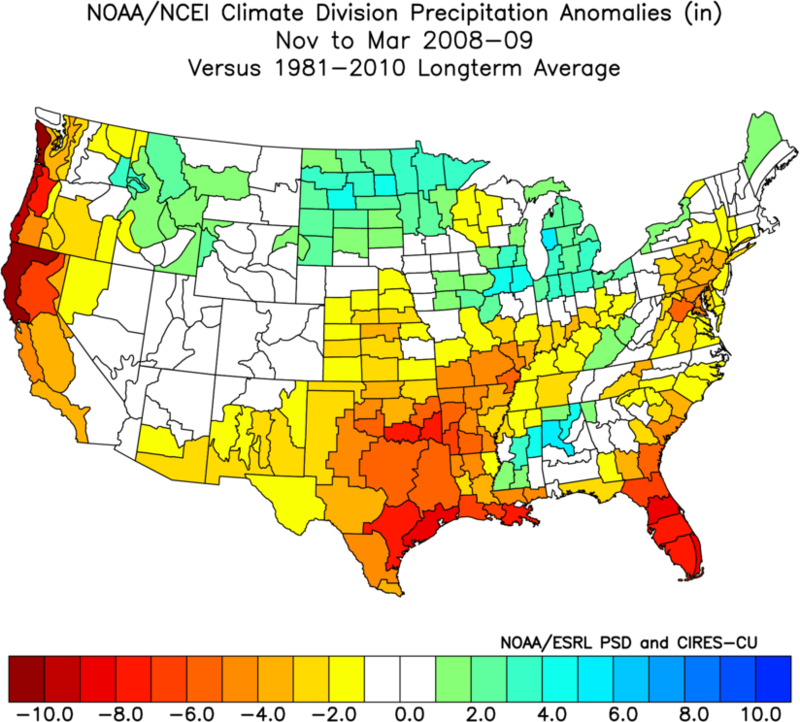 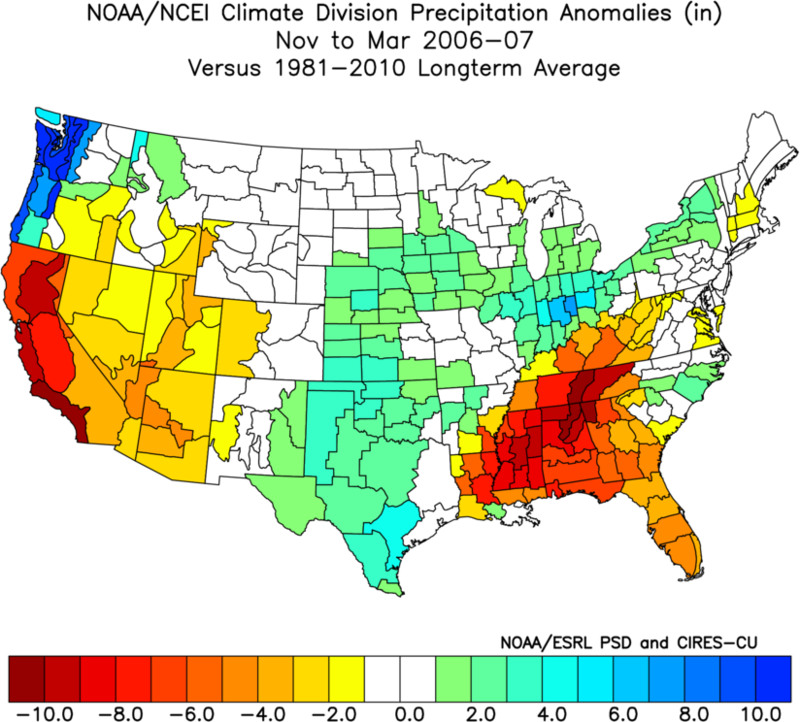 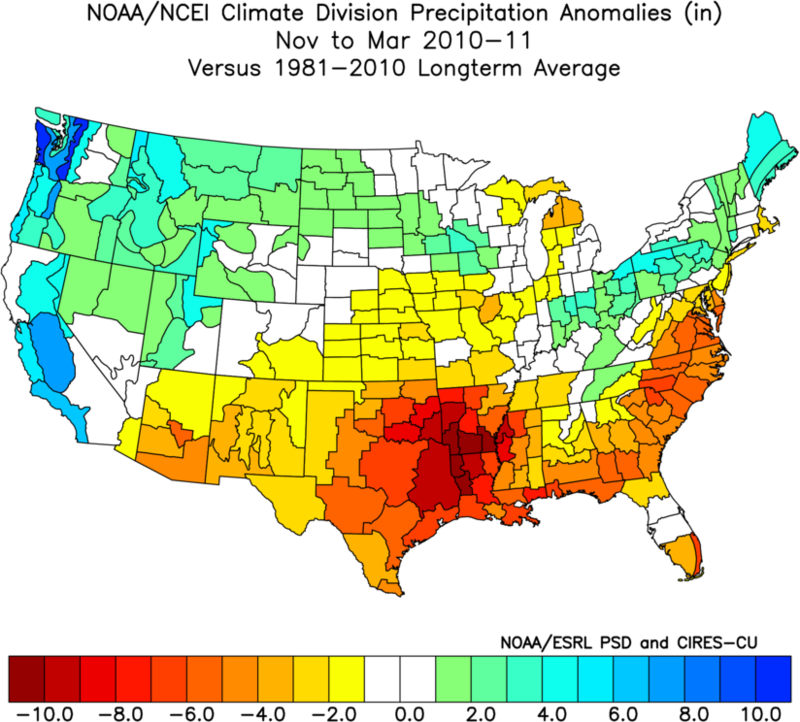 Or for last year's (2016-17) very wet weak La Niña was the warmer than normal water between about 5 degrees N and 20 degrees N a factor in the wet year for California verus the 2008-09 dry weak La Niña events that saw cool water in this same region. 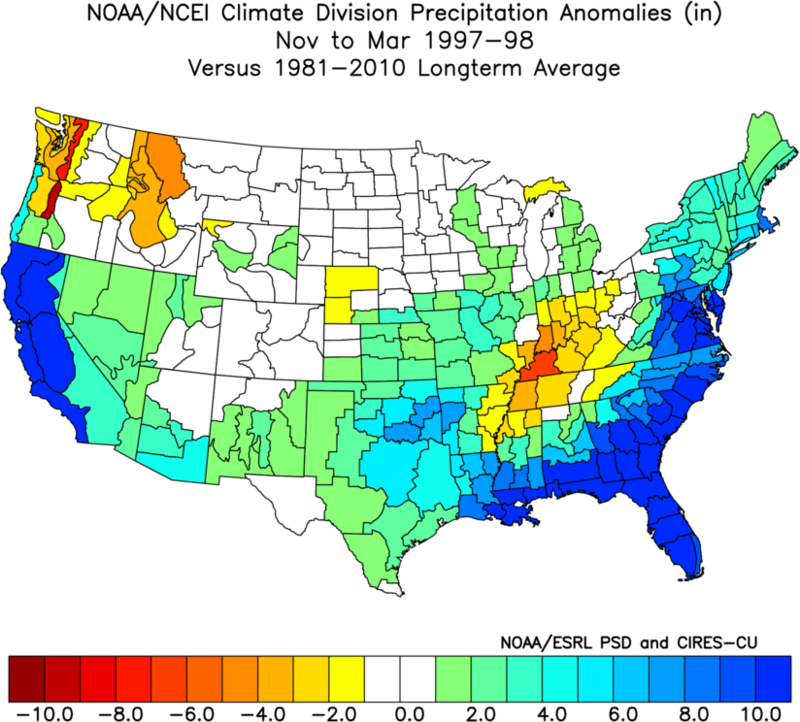 But, like any similar climatology, the usual caveats apply that this is simply a record of past events and not intended to be a standalone forecast tool.